Type/number of model: IXS / model HX 2400 / serial number between 15235713 and 15239030 (this serial number is found on the chin strap and is allocated by the Chinese manufacturing plant). Size 59-60 cm. 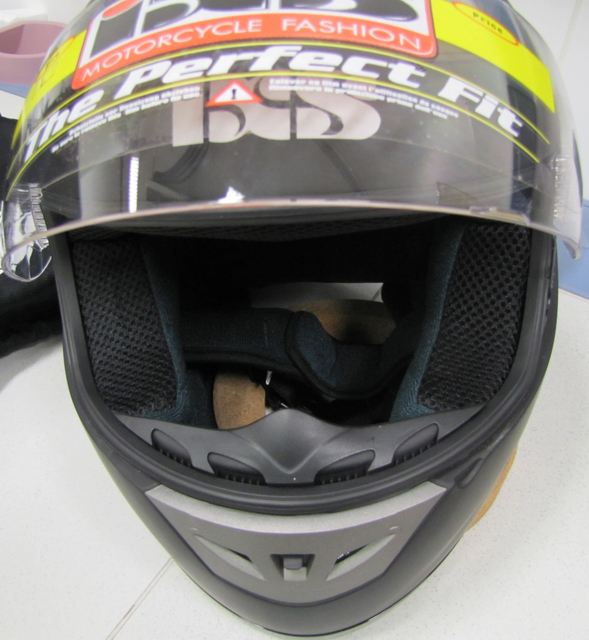 Description: Motorcycle helmet sold in various sizes. The product poses a risk of injuries as it does not have sufficient shock absorption capacity and therefore will not protect the user effectively in the event of a fall. Voluntary withdrawal from the market and recall from consumers by the importer and distributor.